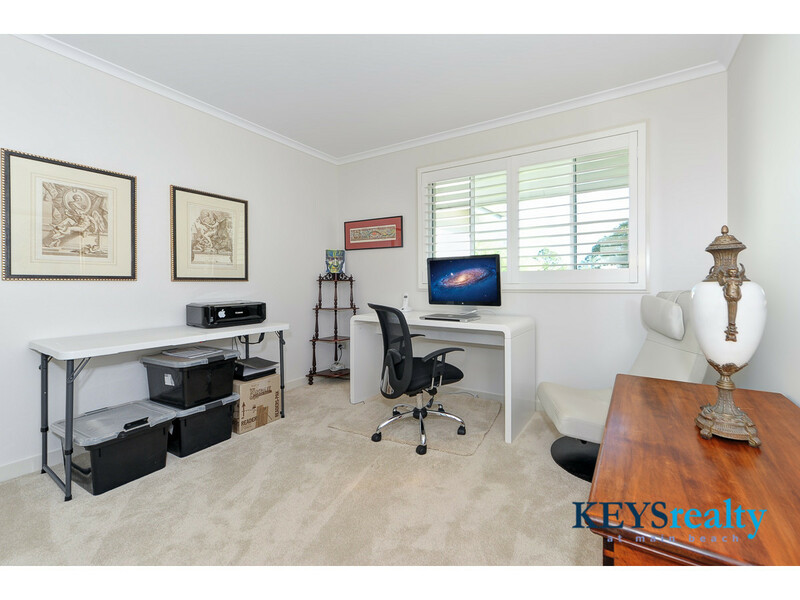 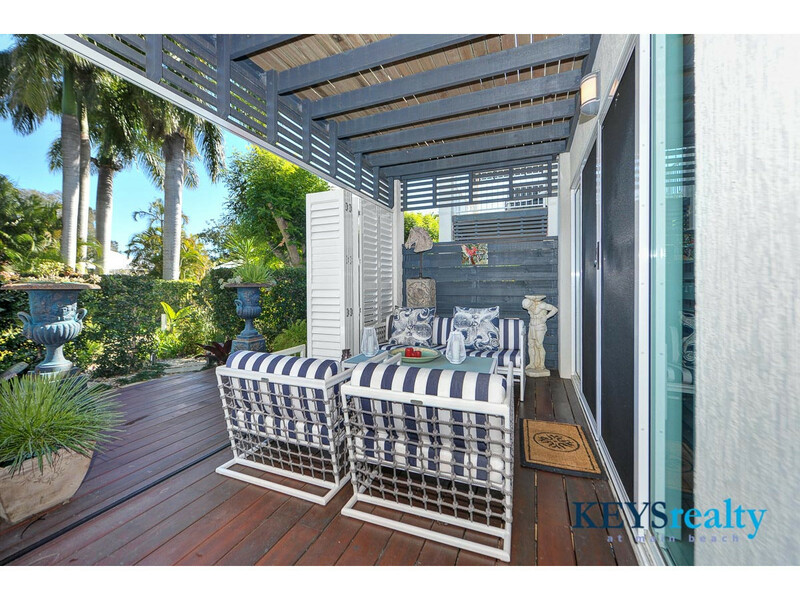 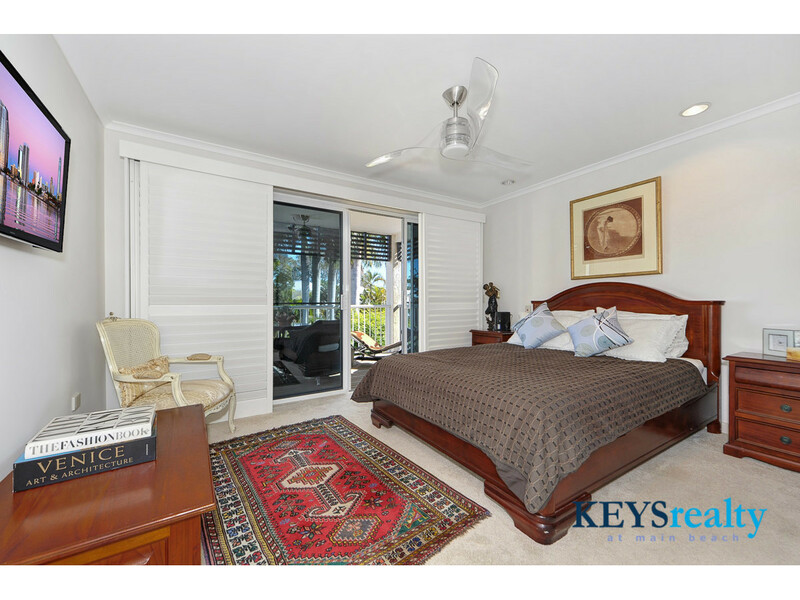 Beautifully renovated 3 bedroom villa in quiet location in the Royal Pines Resort. 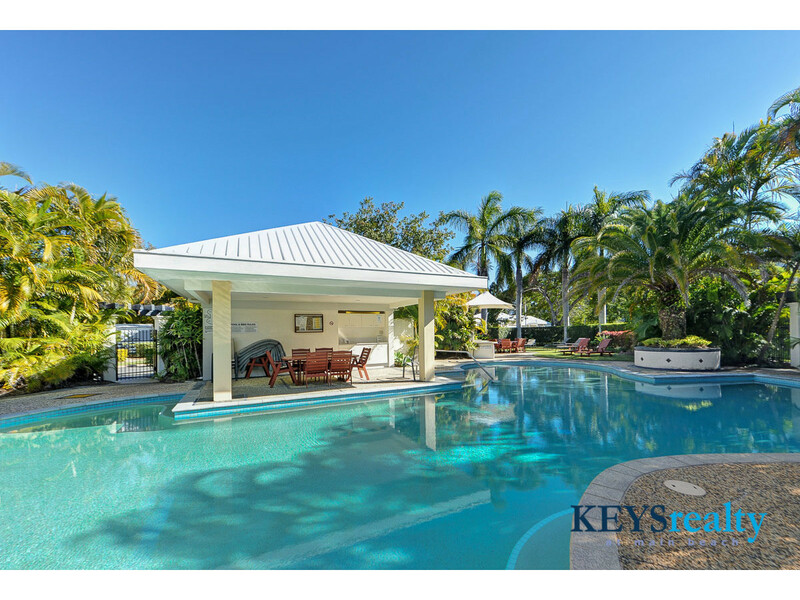 If you are looking for a secluded home in a very secure gated resort, this is really worth looking at. 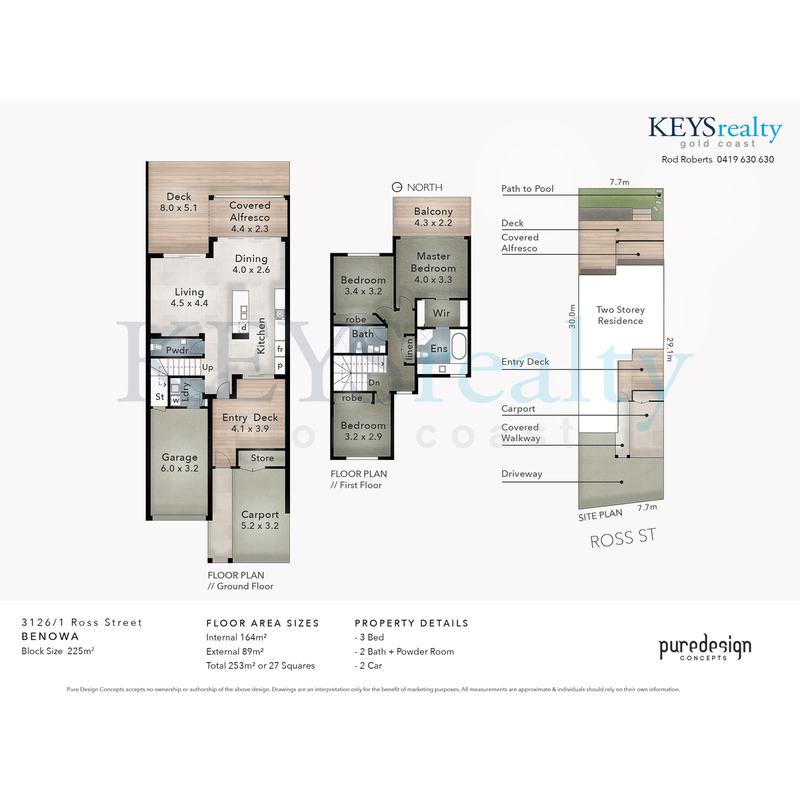 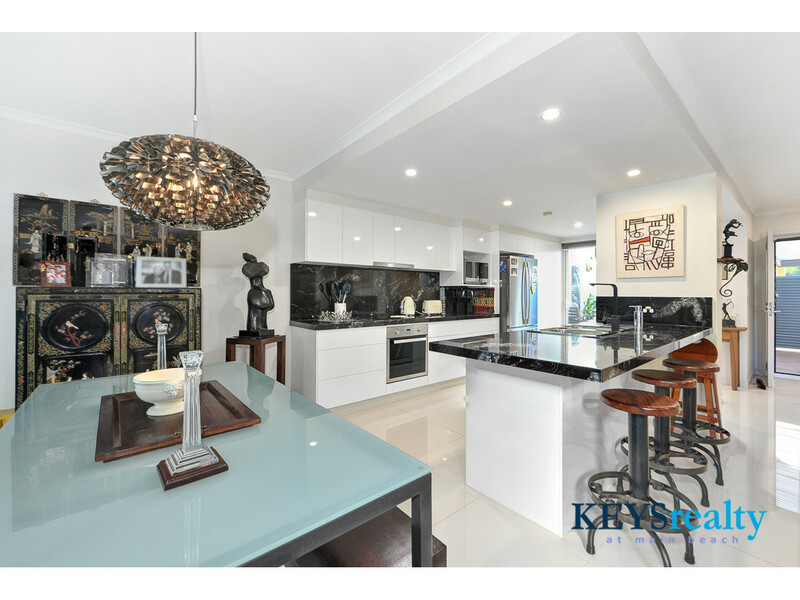 Our vendors are moving back to Melbourne and have a genuine need to sell . 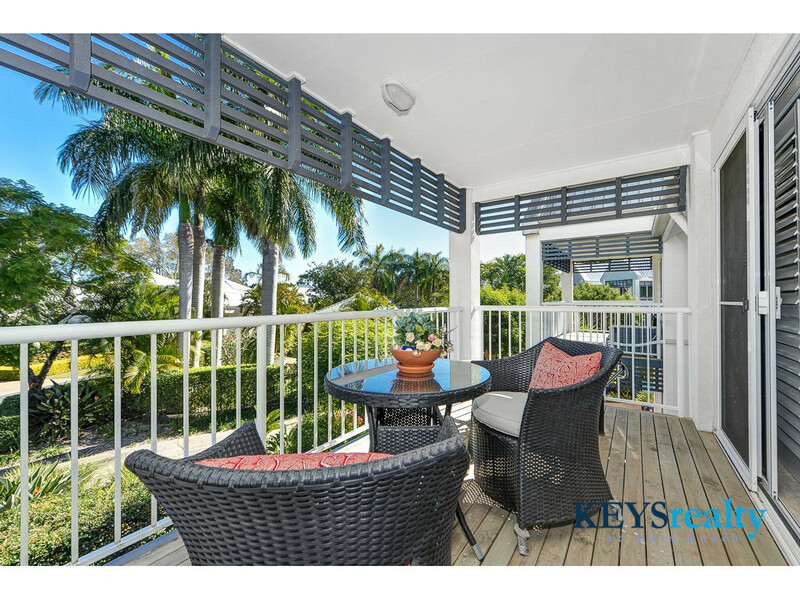 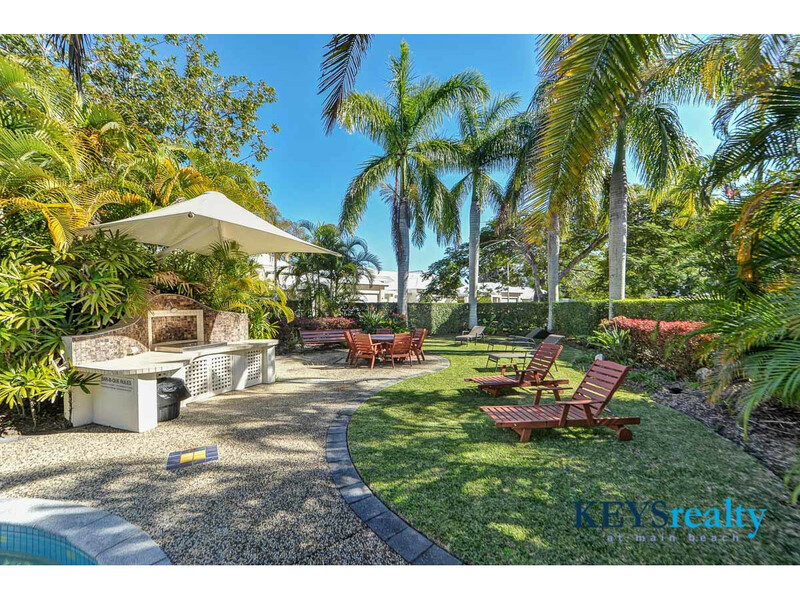 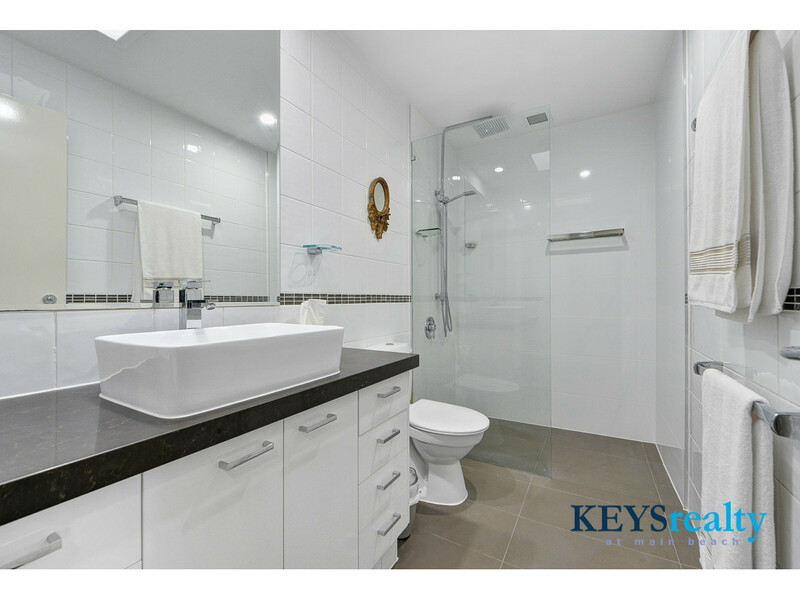 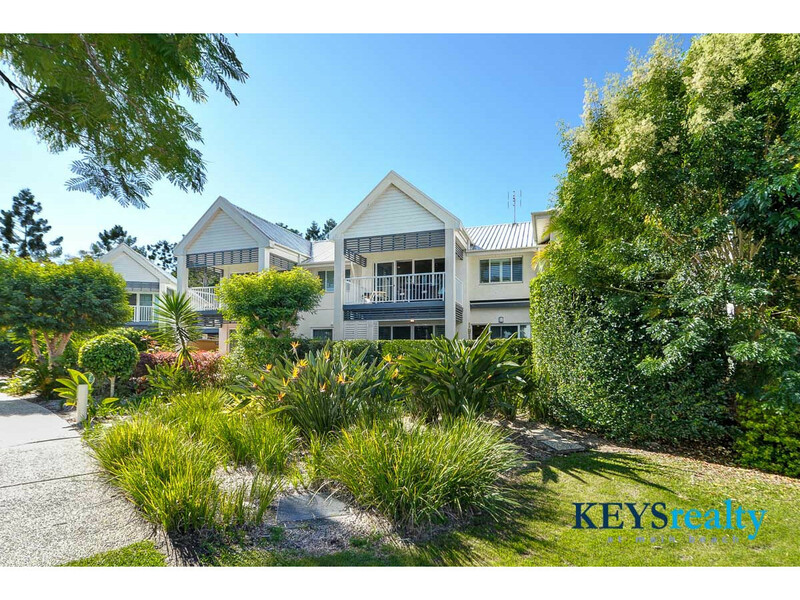 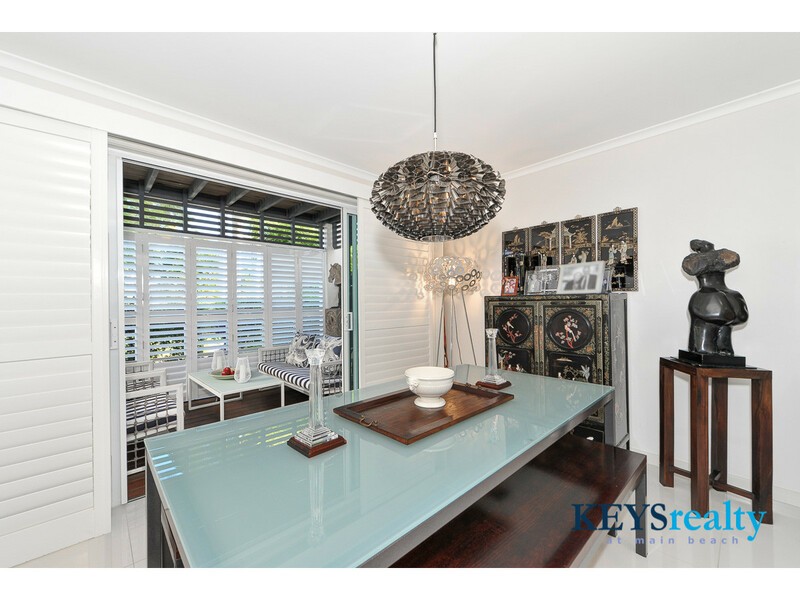 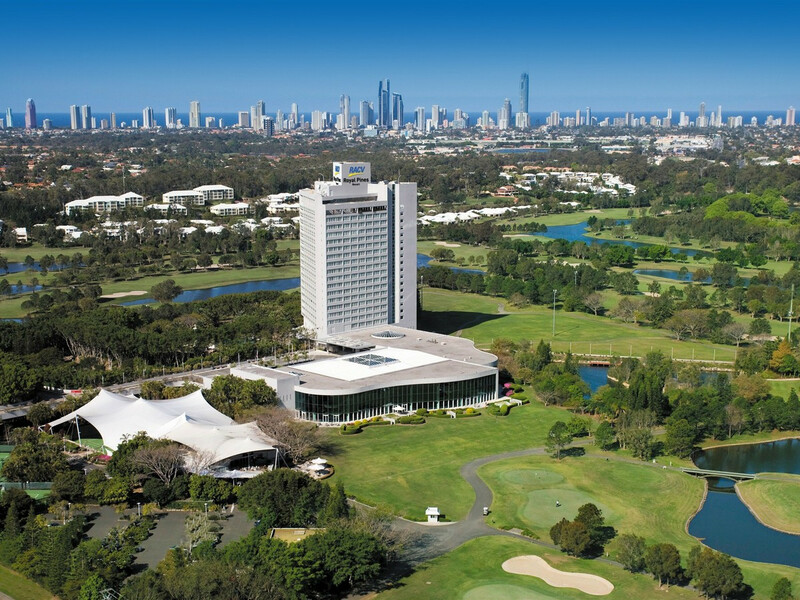 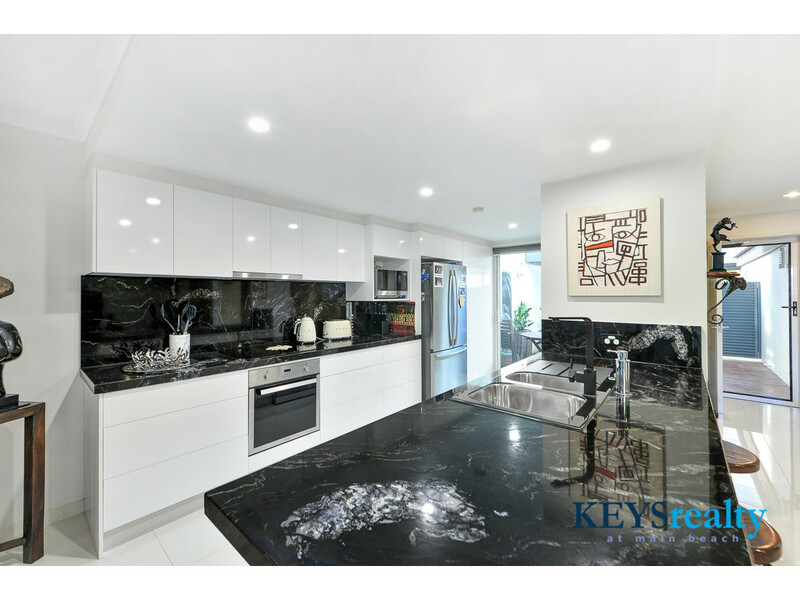 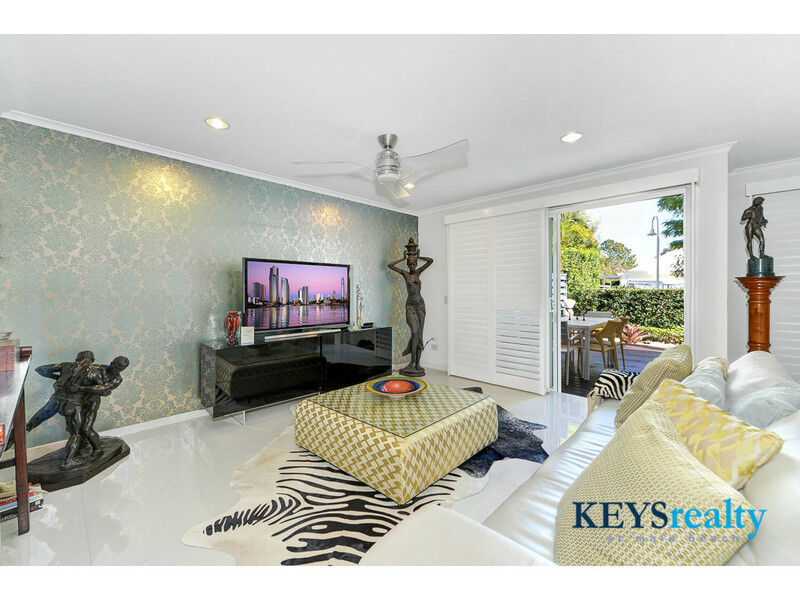 This villa is located within an award winning 5 star resort set on 500 acres of beautifully manicured gardens, Royal Pines Resort is located a short drive away from the Gold Coast, close to the magnificent beaches of Surfers Paradise and the sub tropical rain forest of the Hinterland. 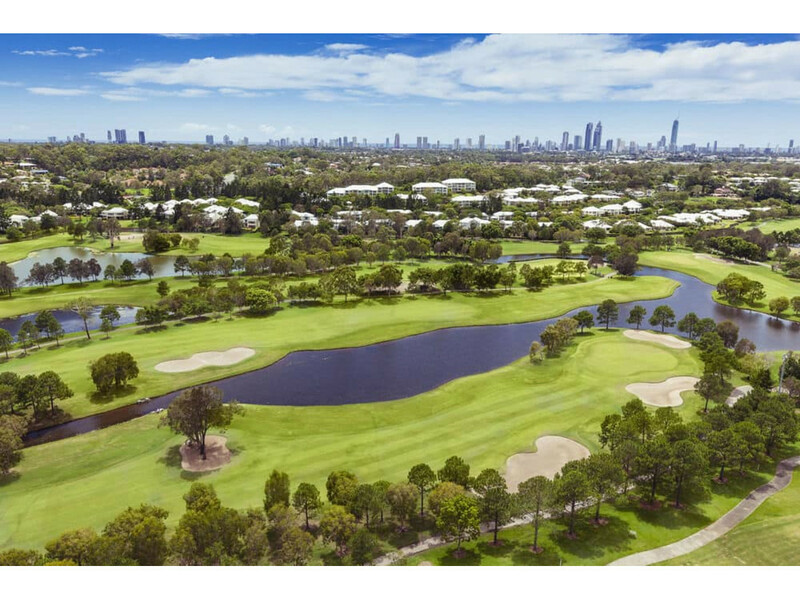 Offering 27 holes composite golf course combination, 5 tennis courts, a fully equipped gym, resort spa and cafe, the resort is the perfect venue for a quality all round residential lifestyle in a 24/7 security patrolled gated estate. 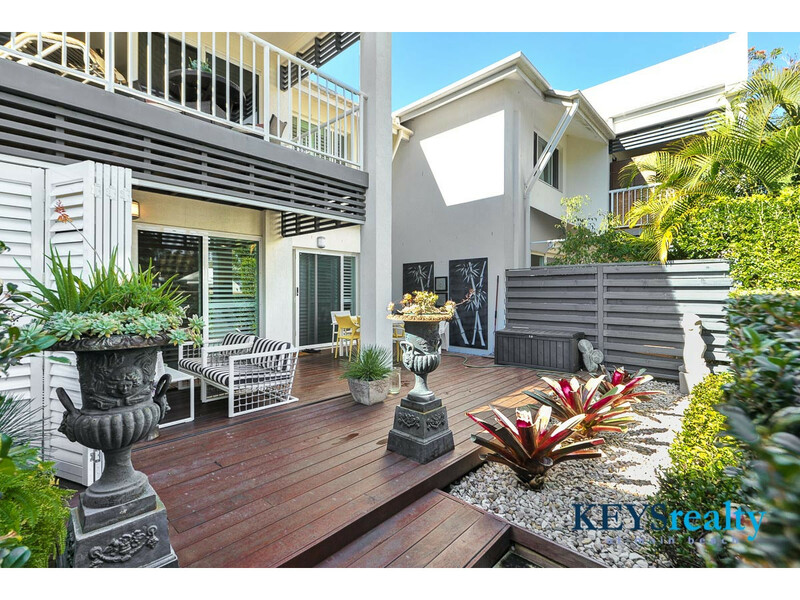 To arrange a private inspection, please contact the exclusive listing agent.